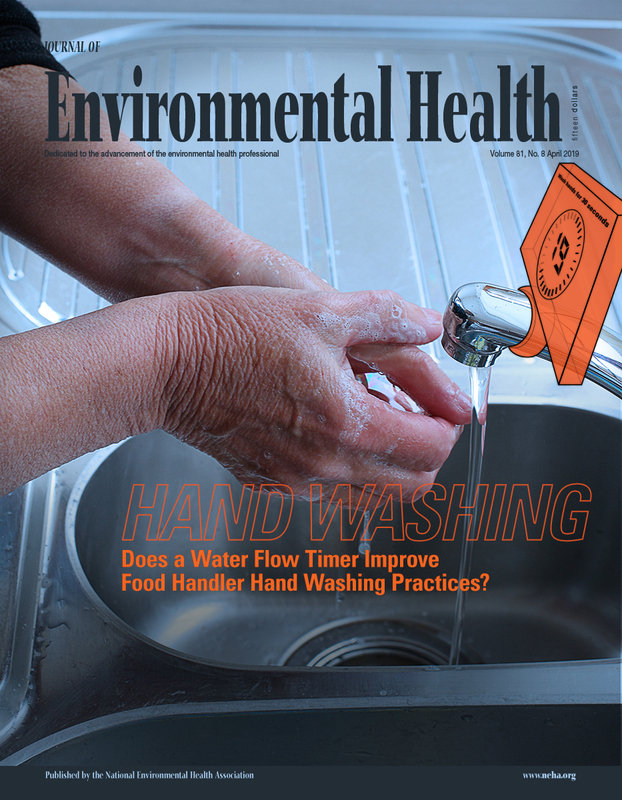 Editor's Note: As part of NEHA's continued effort to highlight innovative approaches to improve the health and environment of communities, the Journal is pleased to publish a column from the Agency for Toxic Substances and Disease Registry (ATSDR) at the Centers for Disease Control and Prevention (CDC). ATSDR serves the public by using the best science, taking responsive public health actions, and providing trusted health information to prevent harmful exposures and diseases related to toxic substances. The purpose of this column is to inform readers of ATSDR's activities and initiatives to better understand the relationship between exposure to hazardous substances in the environment, its impact on human health, and how to protect public health. The conclusions of these columns are those of the author(s) and do not necessarily represent the official position of ATSDR or CDC. When assessing chemical exposure at Superfund sites, the Agency for Toxic Substances and Disease Registry (ATSDR) sometimes encounters volatilization of chemicals from household water, a pathway that might have a significant impact on families. Historically, ATSDR evaluated this pathway using a one-compartment model. The one-compartment model estimates exposure to volatilized chemicals from showering only and does not include exposure from 1) showers by other household members, 2) household appliances that use water, and 3) time spent in the house throughout day. ATSDR needed a better model. To meet this need, ATSDR developed a three-compartment Shower and Household Water-Use Exposure (SHOWER) model that captures inhalation exposure from not only showering but also being in the bathroom and in the house throughout the day. The model includes contributions from showers and tub baths taken by other family members, as well as the contribution from other water sources in the house such as clothes washers, dishwashers, toilets, and faucets. This month’s column describes the SHOWER model methods, verification, and uncertainty, as well as how people can access it.